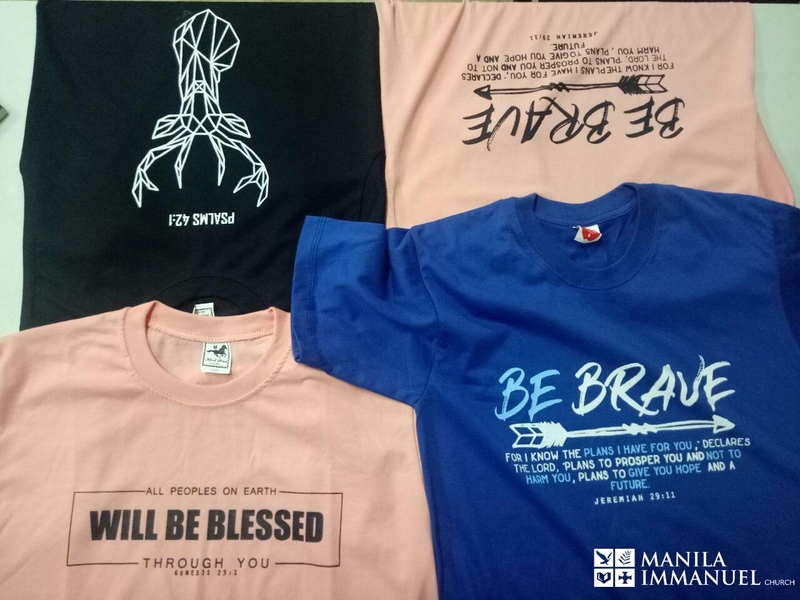 Creatio chapter in the Philippines worked together with a local church on the production of Christian Shirts to support the church in Manila. The local name of the business is Bethel Creations and the line of product are printing of Christians shirts and making handicrafts that being sold in the local market. They are planning to sell the products in different kind of platforms such as direct selling to Christian Organizations, continues online selling, and through word of mouth by peers. Jaidi Yi, Creatio chapter leader in Philippine also has been volunteering with making designs such as sign banners, posters, flyers and managing websites for Olivet Assembly of Southeast region. May God bless Creatio chapter in the Philippines for spreading the gospel to the ends of the world and save numerous souls in Philippine through their Christ-centered design works. 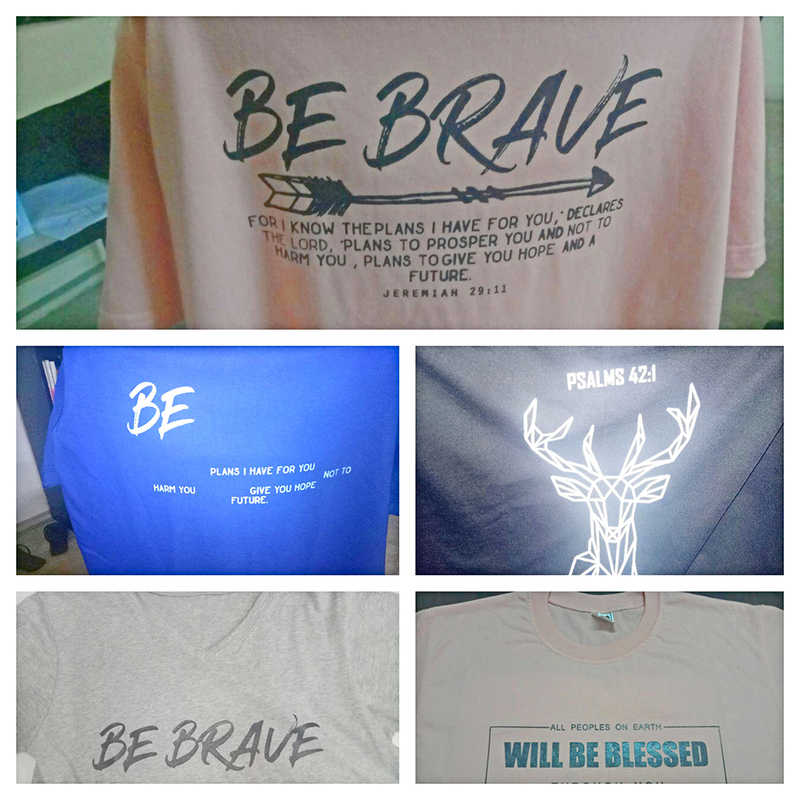 Support Philippines chapter mission by purchasing beautiful gospel shirts!